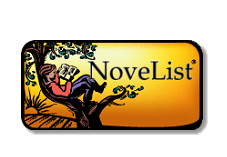 Create your own Novel List based on your personal preferences! Want to know what the reading level of a book is? Or search for books by reading level? What is a Lexile anyway? Want to find other books like one you have already read? Check out… Your Next Read for suggestions! Want to find out what is trending? Check out...Good Reads for suggestions!